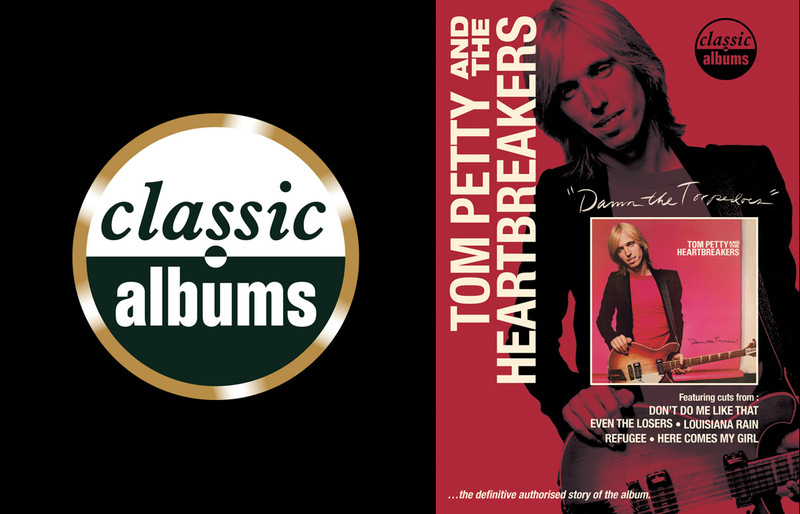 The third album by Tom Petty and the Heartbreakers, released in 1979, has long been regarded as a classic – it demonstrates the musical and songwriting virtuosity of a great front man and his amazing backing band. A mix of rootsy American rock ‘n’ roll and the best of the British invasion, of jangling Byrds guitars and Stones-like rhythms, ‘Damn The Torpedoes’ was the album that took Tom Petty and the Heartbreakers into the major league, and re-defined American rock. This programme tells the story behind the conception and recording of this great rock ‘n’ roll album and the dramatic transformation in the band’s career that took place following its release. Using interviews, musical demonstration, acoustic performance, and archive footage, and returning to the multi-tracks with the main protagonists, we discover how Tom Petty, Mike Campbell, Benmont Tench, Ron Blair and Stan Lynch created their songs and sounds with the help of Co-Producer Jimmy Iovine and Engineer Shelly Yakus. Additional comments from key journalists and other notable producers and musicians help tell the story, and put the album into its rightful place in rock history. Recorded in secrecy during a dramatic period in the band’s history where they were fighting for their creative independence amidst a legal wrangle with their record company, the album is imbued with the anger and the gutsy attitude the band were portraying in their battle for professional freedom. Many songs from the album are still played live, and form an important part of Tom Petty’s terrific body of work. They include ‘Refugee’, ‘Here Comes My Girl’, ‘Even The Losers’, ‘Shadow Of a Doubt’, ‘Don’t Do Me Like That’ (a top 10 single hit) ‘Louisiana Rain’, ‘You Tell me’ and ‘Century City’. ‘Damn the Torpedoes’ hit number two in the US for seven weeks, initially selling over 2.5 million copies, and launched Tom Petty and the Heartbreakers onto the world stage and into superstar territory. It stands as one of the great records of the late ’70s and early ’80s, and is truly a Classic Album.